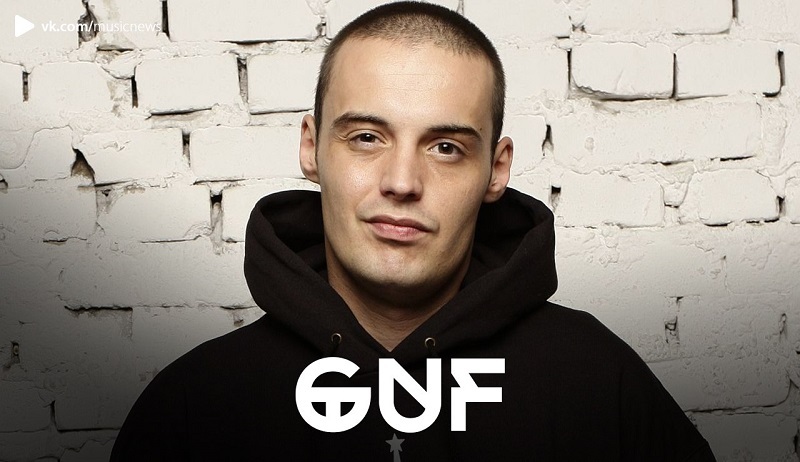 Russian rapper Alexey Dolmatov (Guf) after a club fight was referring to Igor Sosin and his guard and said that they were involved in the incident. Upon the amicable settlement and withdrawal of a complaint is turned on that nor Igor Sosin either his guard force was not involved in the incident. 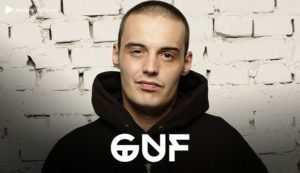 The same thing confirmed Guf’s attorney Sergei Zhorin who apologized to a businessperson Igor Sosin upon reaching a settlement agreement with a real attacker.